The pre-wedding ceremonies will begin on November 28 with a pooja followed by mehendi and sangeet. 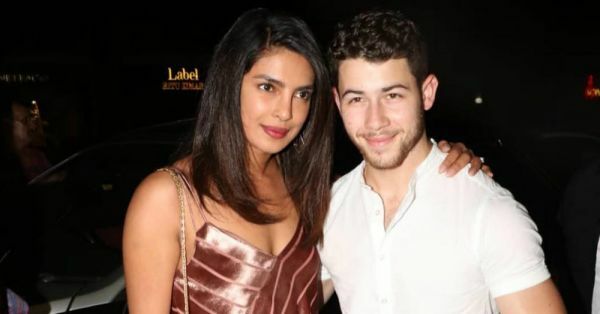 The couple will get married as per the Hindu traditions on December 2, which will be followed by a Christian wedding on December 3rd. 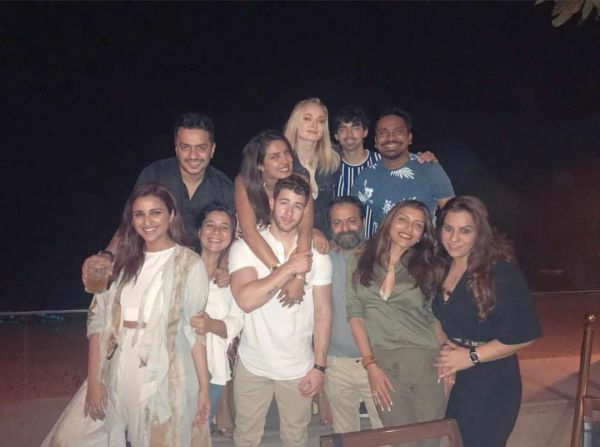 Nick and Priyanka welcomed their first guests from Nick's family, Joe Jonas and Sophie Turner, last night in Mumbai with a party at Estella, Juhu. 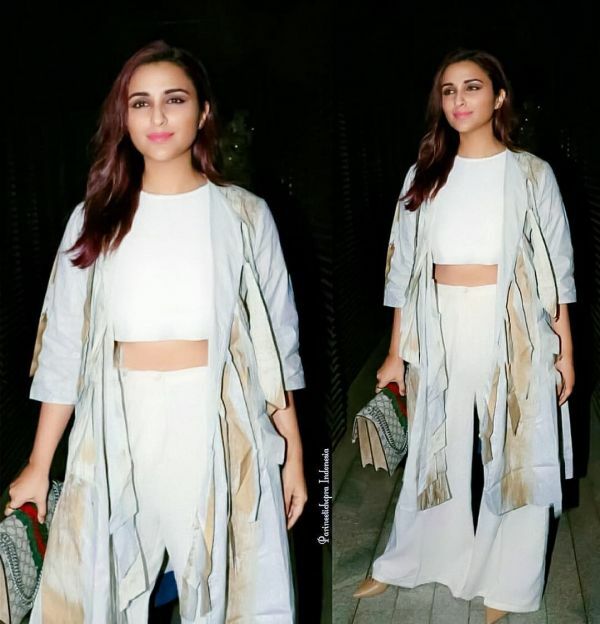 The couple also hosted Alia Bhatt, Mushtaq Sheikh, Priyanka's brother Siddharth Chopra and Parineeti Chopra at the party. 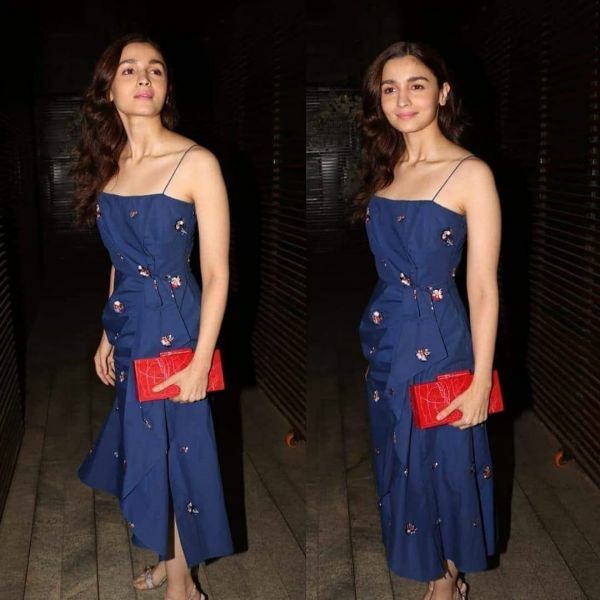 The stars and their guests were spotted having a blast last night. Check out the pictures and the videos below. 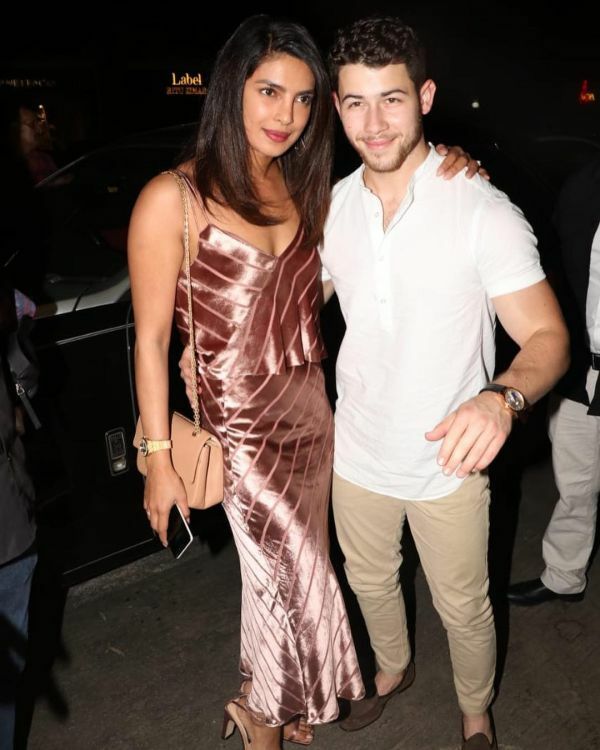 Nick and Priyanka's love story started with their Ralph Lauren outfits and now, they are one of the cutest couples in Bollywood and Hollywood. 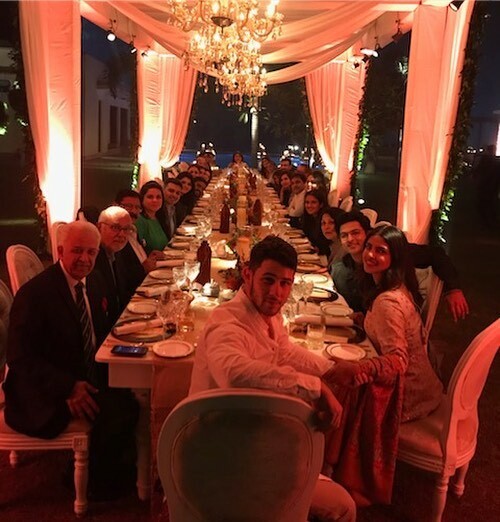 Priyanka welcomed Nick Jonas in India on November 23 and later, the two celebrated Thanksgiving with PeeCee's family. It's not just the PeeCee's wedding that's exciting everyone. Fans are waiting to watch Sophie Turner aka Sansa Stark of Game Of Thrones rock a lehenga at Nickyanka's wedding. 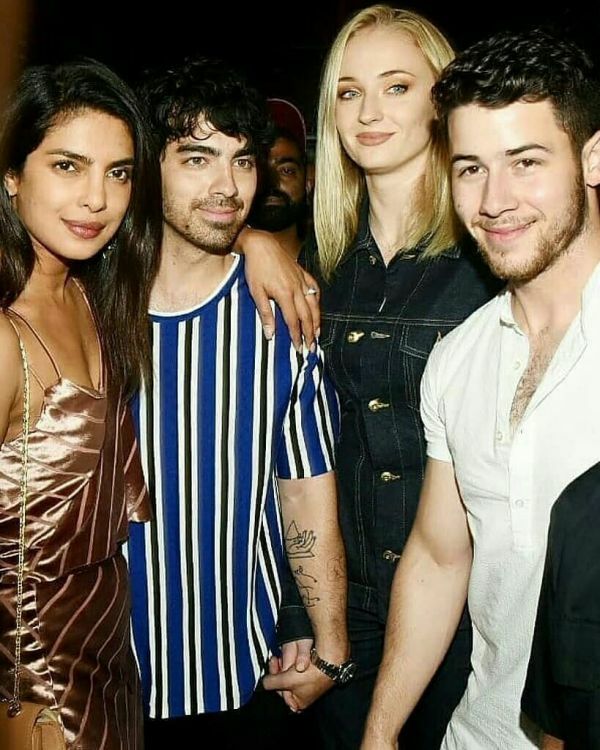 #SansaStark aka #SophieTurner is in India for #PriyankaChopra #nickjonas wedding. 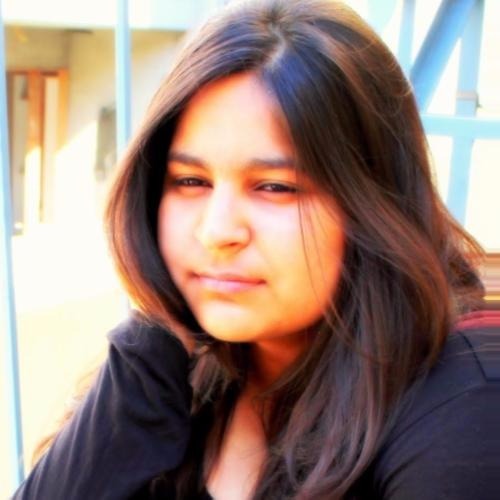 All I am excited for is to see her rock a pretty lehenga or a saree! We can't wait for the festivities to begin, what about you?